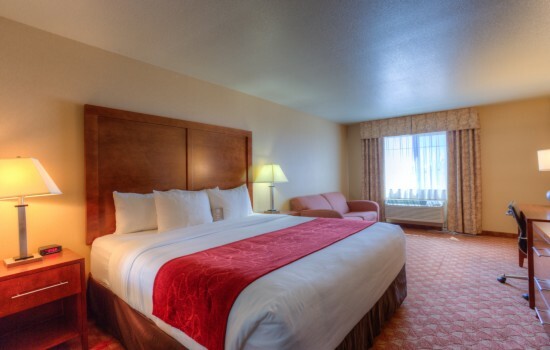 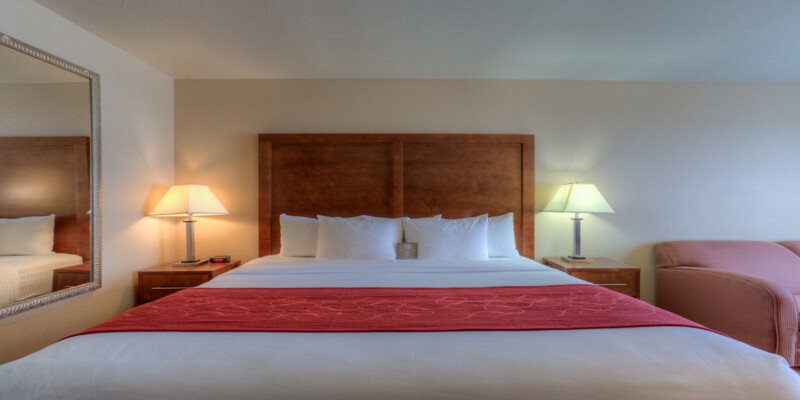 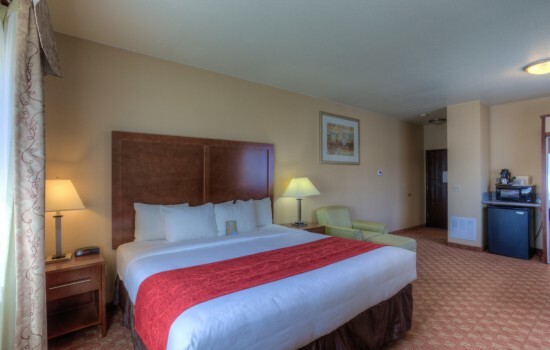 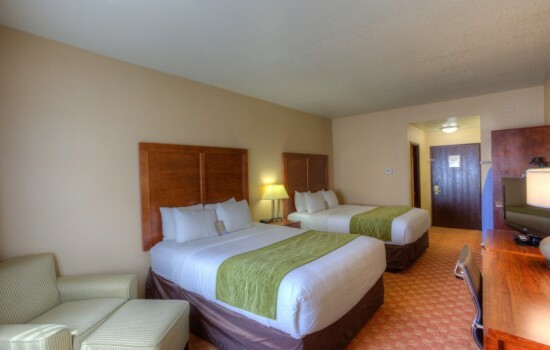 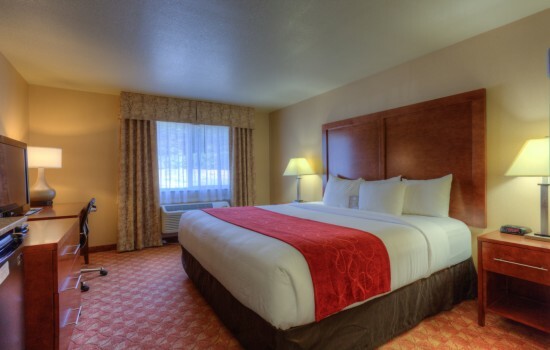 The King Bed room at the Comfort Inn in Newport, Oregon is perfect for a couple or a guest traveling alone. The room can accommodate up to 2 people and provides a number of amenities including free WiFi and flat panel TV. 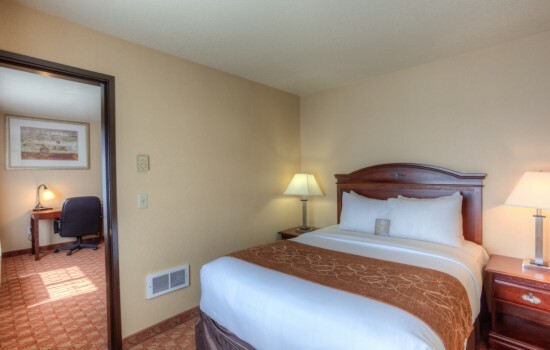 Enjoy our non-smoking room in Newport, Oregon.